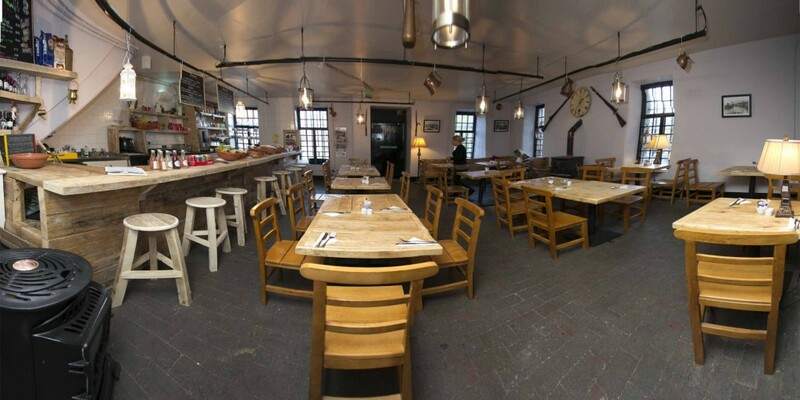 The Jailer’s rest cafe, wine bar and now bistro are delighted to announce that they will be opening our doors at night in the fantastic setting of Wicklow’s Historic Gaol. The first evening opening of the Jailer’s Rest will be this Friday the 10th at 5pm. 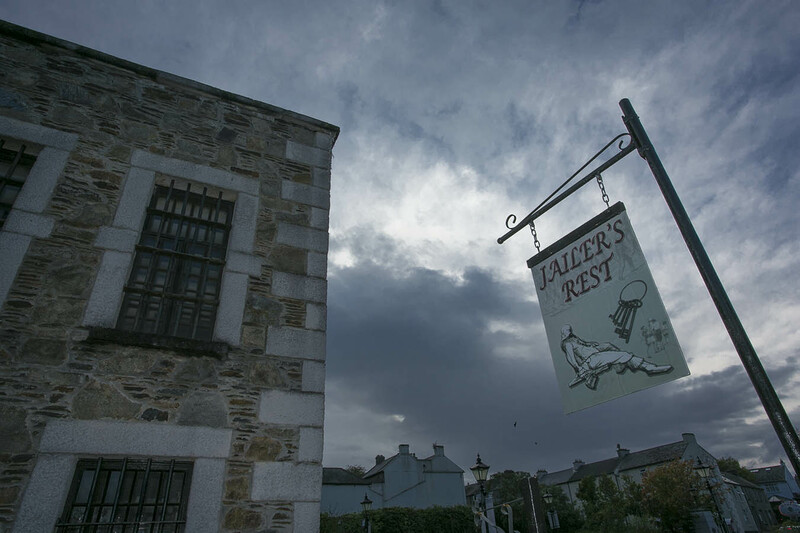 The Jailer’s Rest will be open every Friday & Saturday night from 5-late. The bistro style menu will include light bites such as Louisiana hot wings, three cheese flat cap mushroom, old time favorites like chicken Maryland & chicken Italian as well as their signature burgers and steak sandwiches. To celebrate the first night opening we will be offering every customer a free glass of bubbly. There will also be music from 9pm with the fabulous Paul Coates & Fergal Canterbury.